If you insert an email address in an email, you want it to be a link — a clickable link that the recipient only needs to click on to send a message. 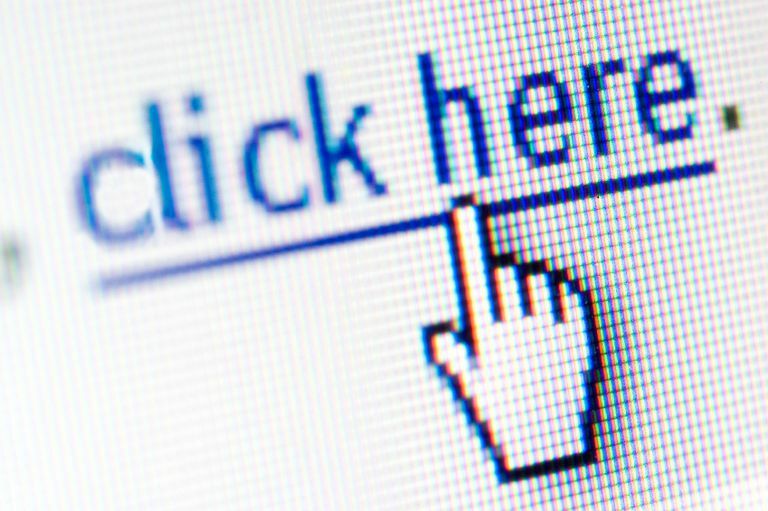 If you insert a URL in an email, you want it to be a link — a clickable link that the recipient only needs to click on to open the page. While you can turn any text or image into any link "manually" (to link to an email address, use "mailto:somebody@example.com" for the link address) in an email you compose in Mozilla Thunderbird, you often do not have to. Mozilla Thunderbird turns email addresses and addresses of web pages into clickable links automatically. Type the email address, "somebody@example.com", for example. Type or paste the address from the browser's address bar, "http://email.lifewire.com/", for example. If your message is sent using HTML formatting, Mozilla Thunderbird will automatically add the clickable links. In the plain text version, the URLs and email addresses will remain untouched as this is the right thing to do. The recipient's email program will typically turn these addresses into usable links.